With county tournaments starting this week it marks the closing of the regular season for basketball. 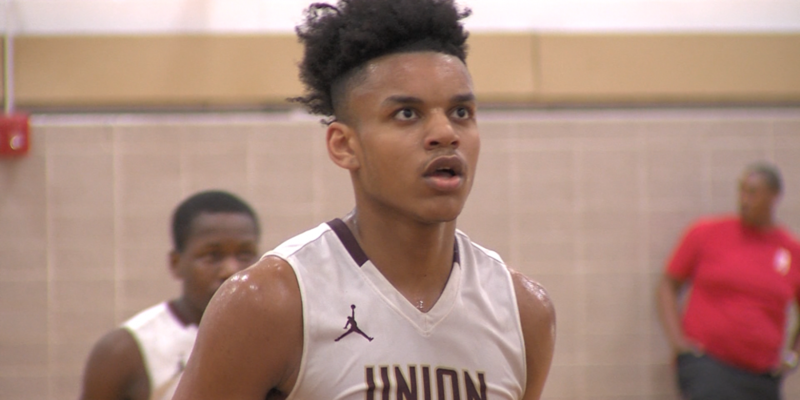 Trenton Catholic might have eight losses on the year, but when you consider six of those are to NJ Top 20 teams, the Iron Mike’s are still one tough opponent. SNo. 20 Aut. Augustine led for three quarters and went ahead by as much as 15. Khalif Battle began to slowly make a dent in the lead to the lead to bring TCA within three. Late in the fourth Trenton Catholic was ahead by one when the Hermits drew a foul that sent Travis Stroll to the foul line where he would tie it up at 54 with eight seconds remaining. However, it would be the heroics of Quashawn Lane who delivered a last second buzzer beater to help upset the No. 20 team in the state. Watch the highlights and post game reaction now! 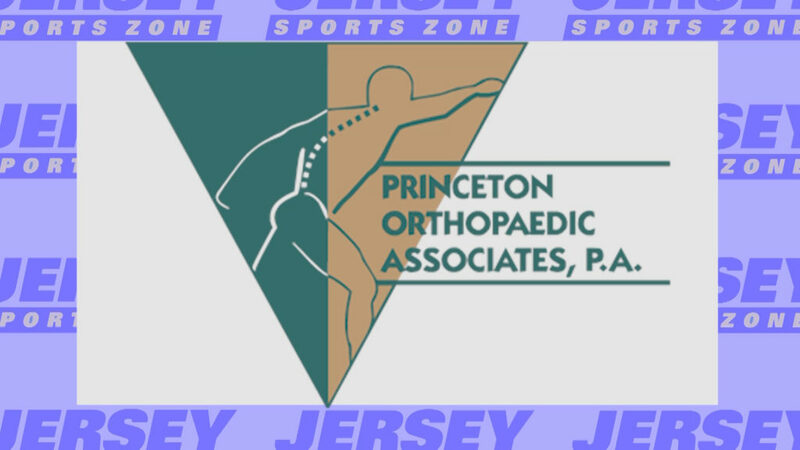 Thank you to Princeton Orthopaedic Associates for sponsoring our Trenton Catholic coverage on JSZ!